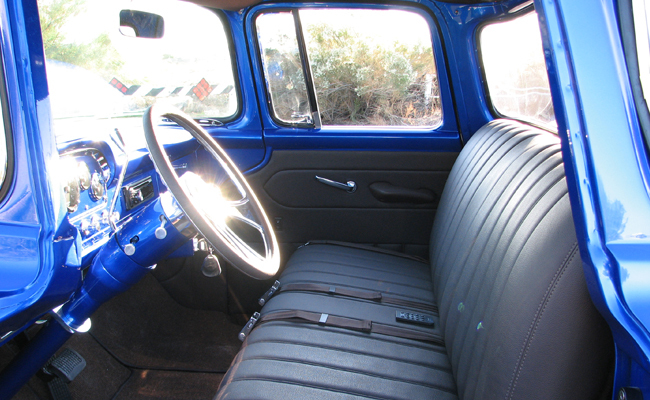 Hot Rods By Dean complete frame-off restoration completed in 2011 with all-new parts. 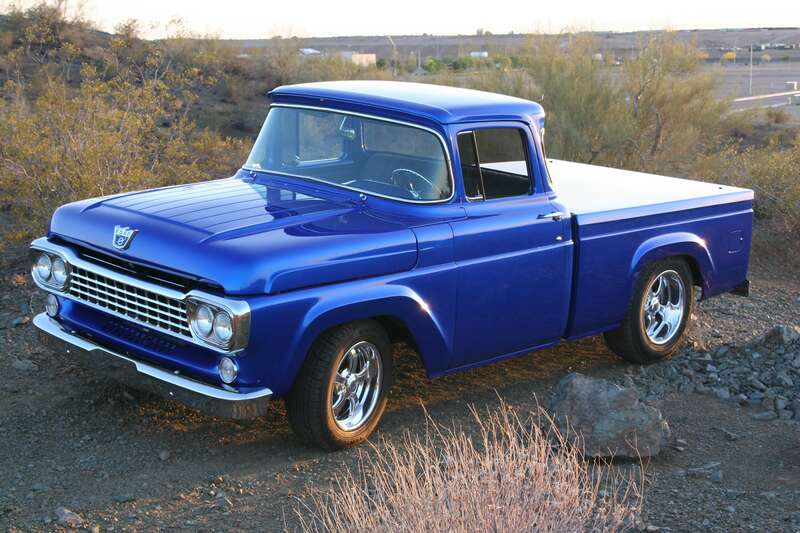 The body was stripped to bare metal with all rust removed and replaced with steel patch panels before being prepped and finished in PPG Trublue paint with PPG clear coat. 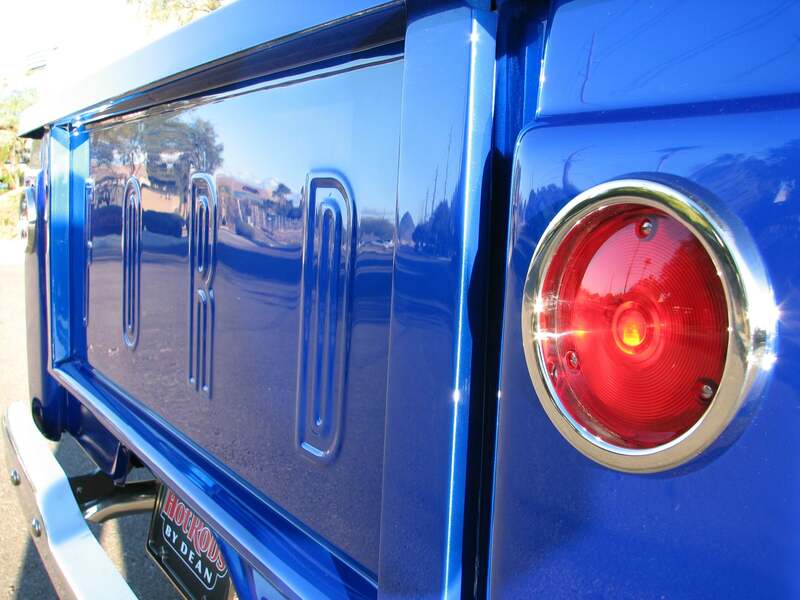 Custom body work include the fuel-filler door, tailgate latches, and taillight trim rings, Gaylord tonneau cover. 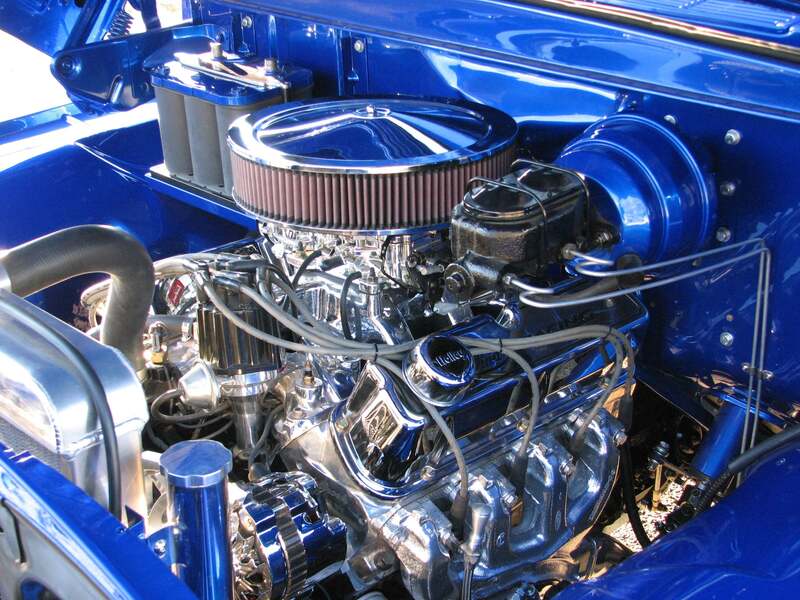 A 351 Windsor crate engine provides motivation and feeds a custom 2.5-inch mild steel dual-exhaust system including ceramic-coated Flowmaster Delta Flow 50-Series mufflers. 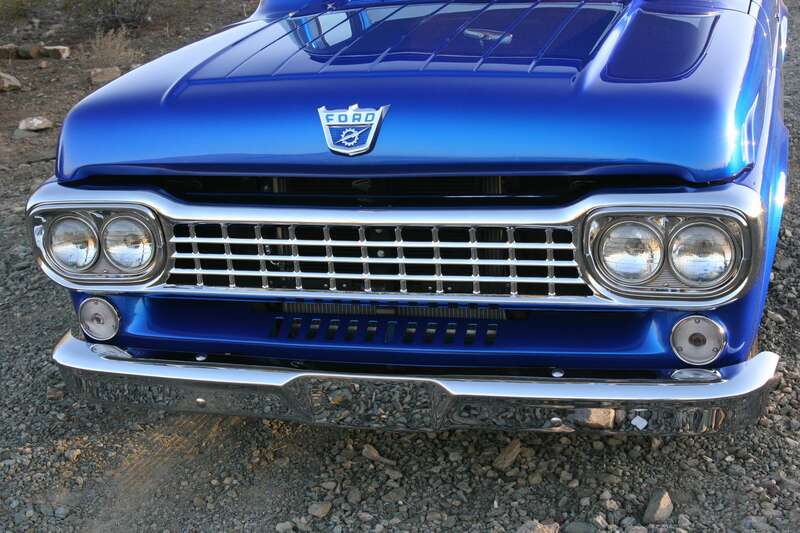 A C-4 automatic transmission and a Currie rear-end with a 9-inch Ford center section housing 3.50 gears and limited slip. Power steering, 11-inch rear drum brakes, and new rear leaf-springs. 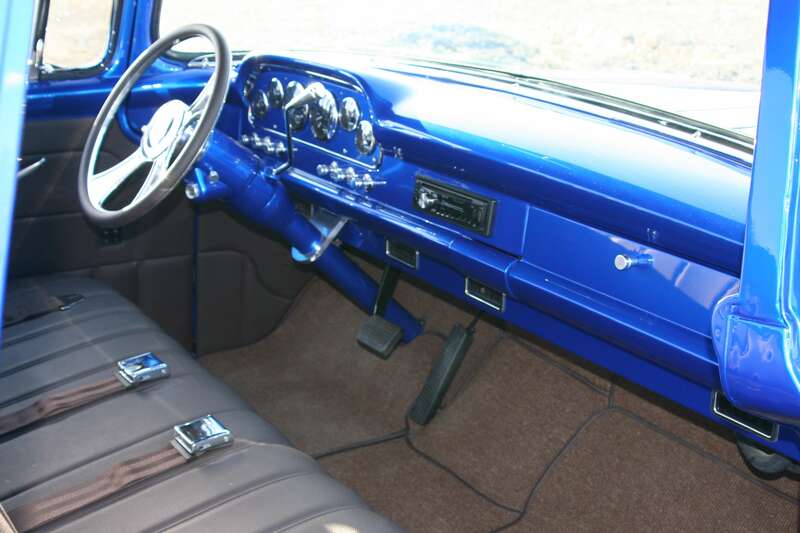 The all-new interior is trimmed in custom leather upholstery, By Glenn Kramer (Hot Rod Interior) including Vintage Air, keyless entry, power windows, and a Pioneer stereo including amplifier, subwoofer, and component speakers. Ididit steering column a Billet Specialties Chicayne steering wheel. Schott Billet wheels 17 X 7- and 18 X 9-inch and Hankook Ventus 225/65R17 and 255/35R18 performance tires.